Bryant offers unmatched quality and reliability by incorporating advanced technology to maintain the highest standards possible in the design, production and quality testing of their heating and cooling equipment. Bryant has built a tradition of reliability by rigorously testing every product and system – even beyond what the heating and cooling industry requires. 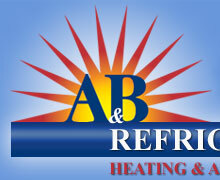 Bryant's wide range of hard-working products provides heating and cooling solutions for your commercial applications.